There are 29 posts in this thread, and it has been viewed 9193 times. There's also files attached. 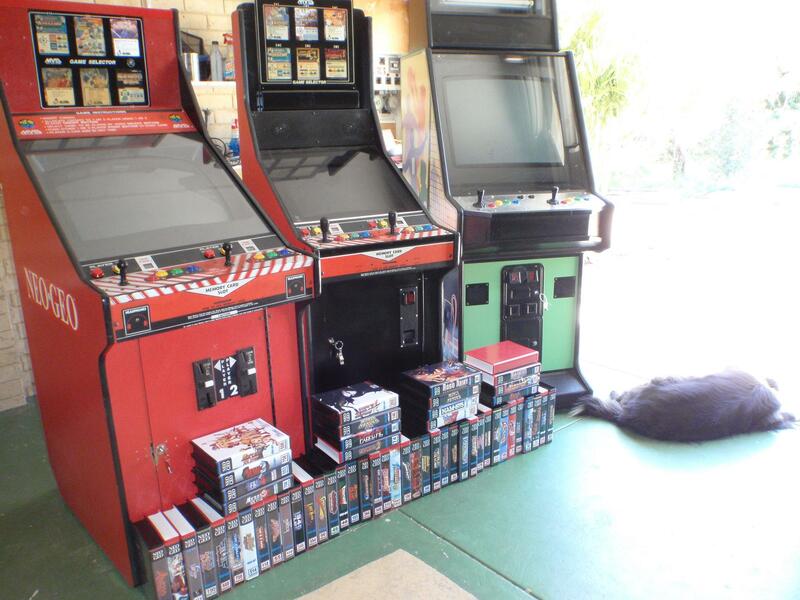 Hi,i have been a long term Neo Geo fan,mainly AES but over the last year i have bought 2 dedicated 6 slot cabinets and am now building up my MVS library.I also have a large European cabinet that has a MVS single slot with a bootleg 100 in 1 cart in it.I'm looking forward to reading and posting on the forums here. Hi and welcome to NGFL, supergrafx! So this means that you totally have 3 MVS cabinets?! Now that's way too awesome! And which games do you already own? Hello and welcome or should I say Gday sport, sounds like you have your own little arcade going on there great stuff this is a cool site im sure you will like it. Thanks for the warm welcome people. I have 52 games in my AES collection and am up to 65 carts in my MVS collection.I guess the best thing about collecting MVS carts is that you can build a reasonable collection for it in a short space of time with cart prices being more than reasonable compared to the AES.Having recently paid 400 pounds for a near mint copy of Sengoku 2 on AES to then paying 70 pounds for the same game on MVS makes me wonder why i didn't get into MVS carts earlier.Do you people have a section on this site that you put pics of your collections etc on? Supergrafx wrote:Do you people have a section on this site that you put pics of your collections etc on? Hi and welcome Supergrafx. I'd like to see your collection. Sorry for the "people" comment,just trying to be politically correct cobber Awesome collection you have there by the way. Welcome to NGFL Supergrafx! Hope you enjoy your time here at this wondrous forum. Wow that's an impressive AES and MVS collection you've got there. I'll be interested to see some photos of your collection. �400 for Sengoku 2? That's incredible I never realised it was so expensive even if it is a near mint copy. Surprised me as well,i was originally only prepared to go to 250 pounds max but seem to have got sucked into a bidding war with another punter on ebay and when time ran out i was holding the bag so to speak.I would probably be speaking to you from Intensive care if my other half knew i spent that much on a single game....still it is in pristine condition. Nice cabinets by the way and (perhaps?) even lovelier shockboxed MVS games!! Love those Red & White boxes... they look great!! 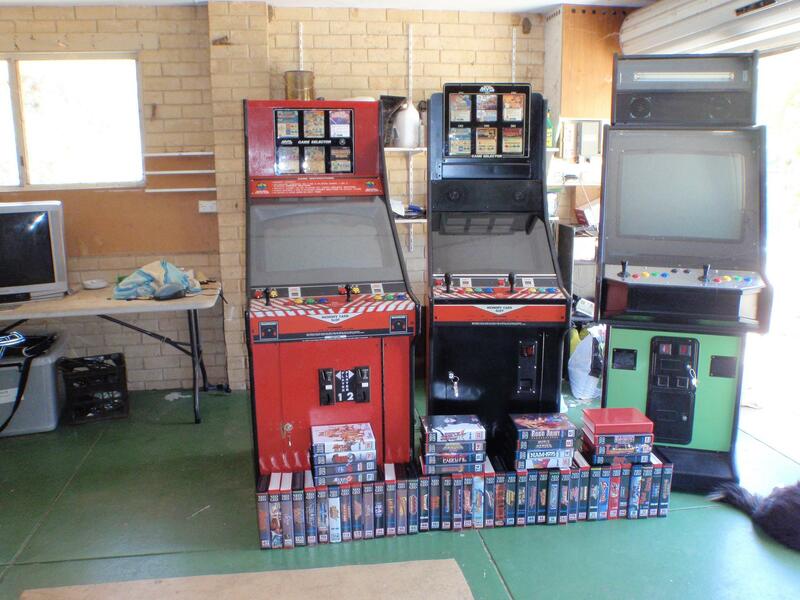 So, based on the photo's location, does this mean you have to play your NEO�GEO's in the garage??? I'm guessing you have an CMVS for indoors or something, right? Or maybe the weather never becomes cold enough in Australia for it to become an issue?! Yes the machines are indeed in my garage at the moment but that is only temporary while the games room has been getting a makeover.I have a 8M x 7M workshop that will house them in the next few weeks along with a TMNT machine and a decent pinball machine that i have on order.The shockboxes and inserts were purchased from a dealer in the US called southtown homebrew.com with the shockboxes being available in either red or black.He has an amazing range of inserts as well and is an extremely helpfull and nice guy.Prices are very reasonable with shipping(if you live outside of the US)being the most expensive part of the process.I do indeed have a supergrafx machine with 4 of the 5 games that were released for it(just missing 1941)and of my older consoles it is second favorite to the neo geo. Supergrafx: Which pinball game are you getting? Dolly Parton is the machine i am getting but i would like to get a Kiss machine if and when one becomes available to buy.I am very much in awe of your neo geo collection....do you collect games for any other systems? 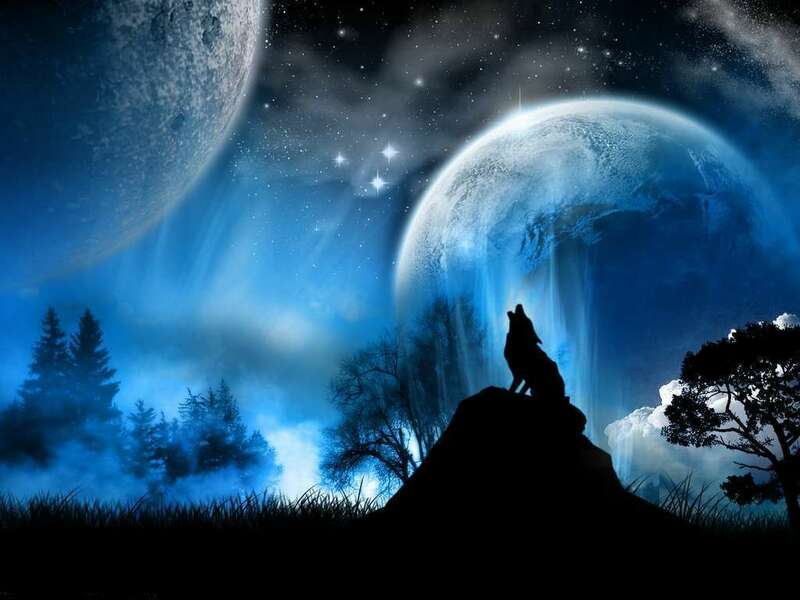 BTW everyone i would like to say how much i love this site and how welcoming everyone has been,it certainly is the friendlier alternative.Thanks to Craig for telling me about this site. The original Arcade Game (Turtles 2 is it? ), HyperStone Heist (Turtles 3??) or Turtles In Time (Turtles 4???). I think they were all Arcade titles originally, but I could be wrong! Don't own one myself, however, I'm contemplating picking up an ORIGINAL PCEngine in the future. It simply looks as cool as f*ck! I must have one one-day! !